It is with great pleasure that I can announce that my medieval crime novels have a brand new home. I am proud to say that my historical side will be represented by Littwitz Press. The first of my books to be published by Littwitz Press is actually a re-publication. 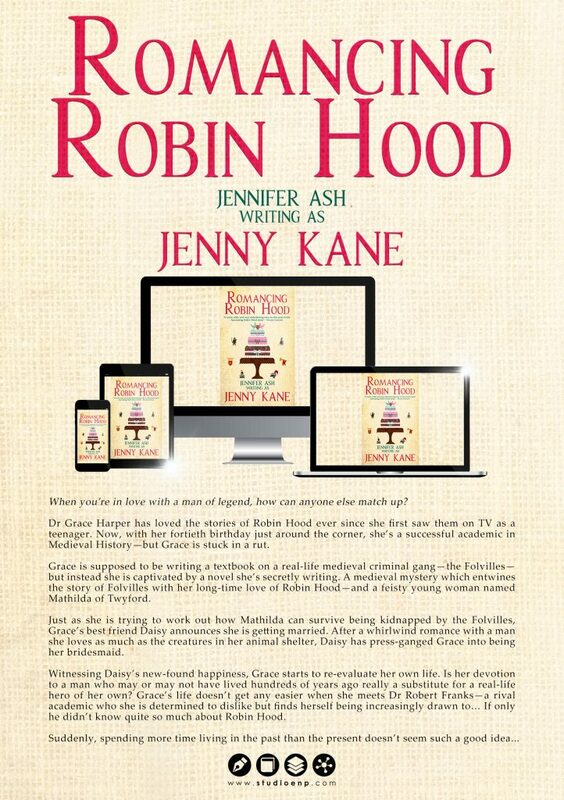 Romancing Robin Hood – part modern romance/part medieval mystery – has had a re-edit and a face lift. What do you think of this amazing cover? 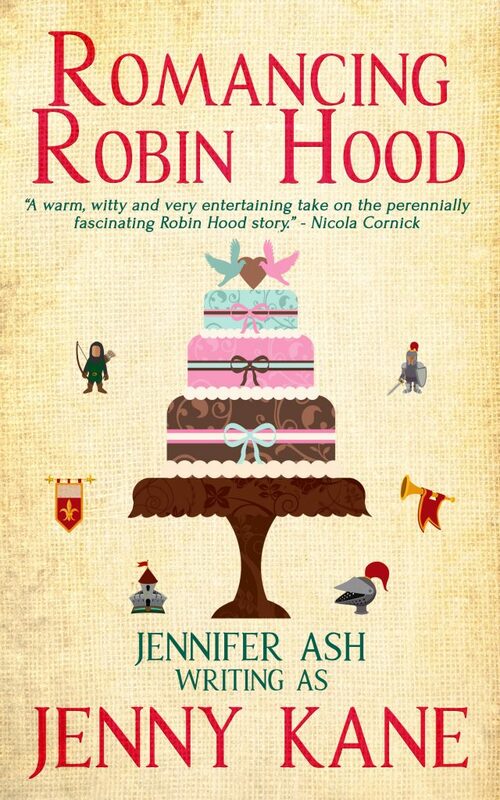 I was honoured when Nicola Cornick, Chair of the Romantic Novelist Association (not to mention a brilliant historical fiction writer), enjoyed reading Romancing Robin Hood so much that she agreed to endorse my book. Check out that wonderful quote you can see on the cover! The quote Nicola provided is actually much longer…the full version can be seen on the back of the book…but you’ll have to wait until you’ve purchased it to see it in its entirety! Within Romancing Robin Hood– as the above blurb suggests- there is a secondary story- a medieval mystery. Like before, that story is going to be released soon as a standalone book called The Outlaw’s Ransom. So if modern romance is not for you, but you want to read the historical part, then soon you’ll be able to do just that! PS. The sequel to the medieval half of the story (which follows on from both the crime part of Romancing Robin Hood and The Outlaw’s Ransom) will be out soon too! Yes I do love it. Nicola is really lovely. I love the new cover, it’s gorgeous.